These ladies ankle boots by Betsy are stunning. They have a lovely zip to the inside leg for easy fitting. 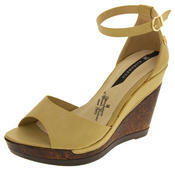 The wedge and suede leather ensure you always look classy and stylish. 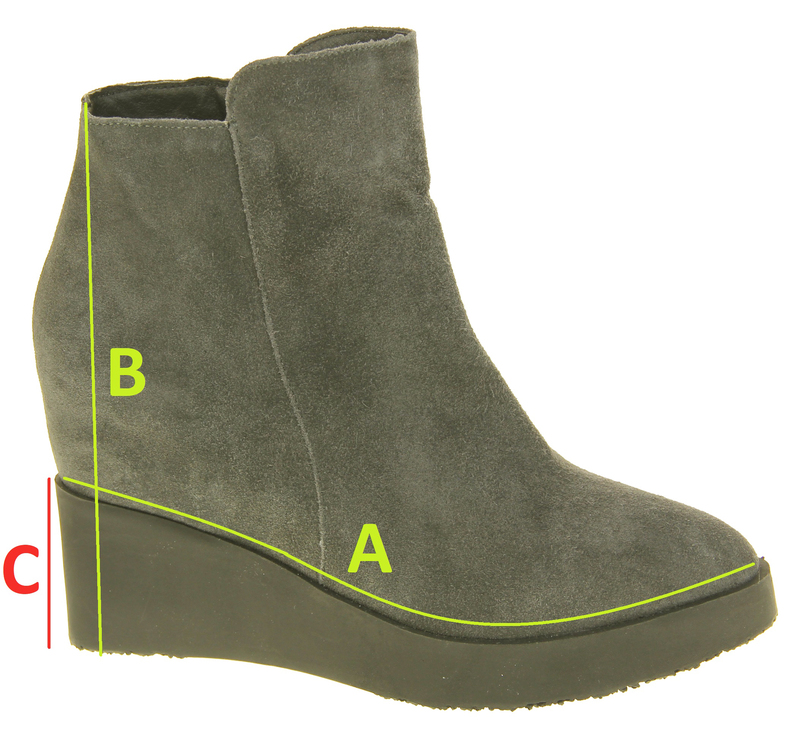 These gorgeous ankle boots are the newest addition to the extensive Betsy womens shoe range. They have a padded insole and a warm lining making them extremely warm and comfortable.